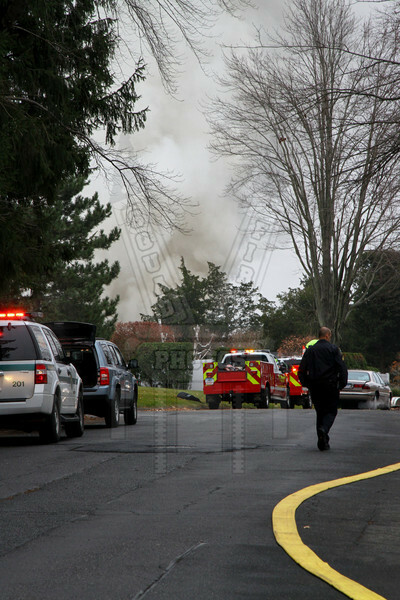 On 12/2/13 at 1130 hours the Wethersfield, Ct FD responded to 81 Bittersweet Hill for a report of smoke coming from the garage. Car 1 arrived and reported heavy fire from the A and D side's. A neighbor removed the resident of the home prior to the FD's arrival. Mutual aid from Cromwell, Rocky Hill and Berlin assisted at the scene with other department's covering WFD stations.